Fans of the Expendables series of action movies that stars a wealth of ageing action heroes including Sylvester Stallone, Jason Statham, Jet Li, Antonio Banderas, Dolph Lundgren and Arnold Schwarzenegger to name a few. Might be pleased to learn that the series is back for one last ride in The Expendables 3 movie with new action stars adding to the all star cast with Wesley Snipes, Mel Gibson and Harrison Ford making appearances. 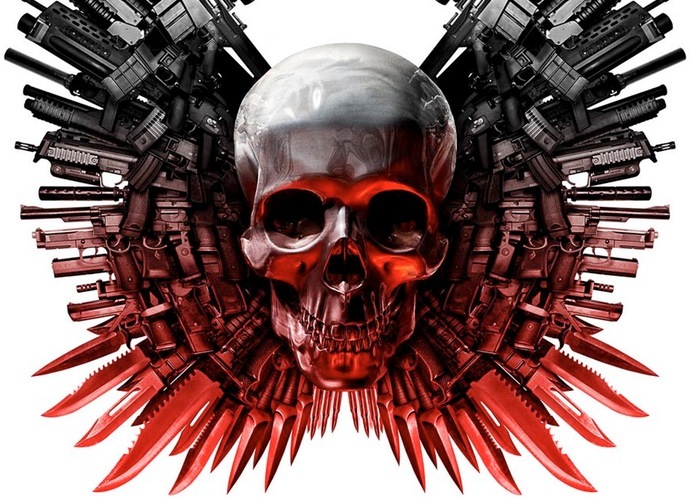 The Expendables 3 movie will be exploding on to theatre screens, August 15th 2014.